At IroncladCE we’re experienced in all phases of MDU construction. From single tenant improvements to multi-tenant housing upgrades, we’ve got you covered. Our licensed commercial and residential contractors have the resources and know-how to get your job done right the first time. We specialize in room additions, rehab projects and complete remodel projects. Trust our experts to create a design to meet your specific needs and your budget by applying our experience and expert knowledge. The increasing demand for affordable multi-tenant housing has created a boom in the construction industry. IroncladCE’s residential construction team has the experience and expertise to get you project done right the first time. 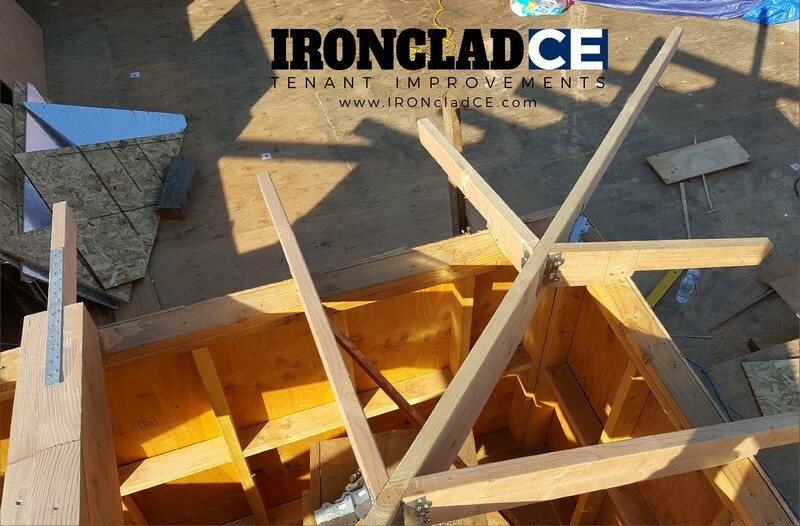 Read more about IroncladCE’s Multi-Tenant Housing and Tenant Improvement Services, or contact us today at 858.558.8621.